Expand your display real estate acrosee multiple monitors with AMD Eyefinity multi-display technology and discover the true meaning of “immersion”. 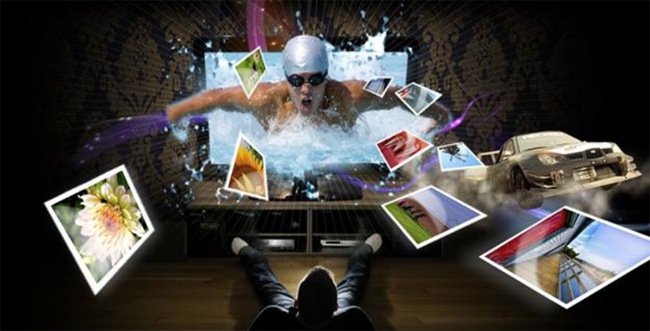 Take care of the multi-tasker in you.Manage your workspace productivity with amazing flexibility to see more, do more, and get more done1Get more done. amazing card. Gives a GTX469 a run for its money! 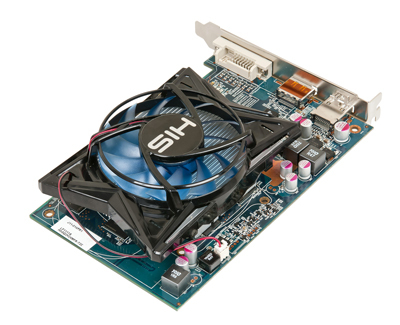 "Detachable fan grille, silent, low power consumption. 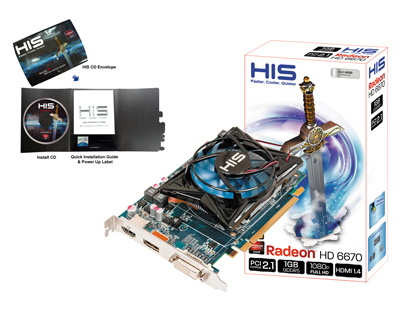 The HIS HD 6670 is a worth consideration if you need it for casual gaming and media processing." 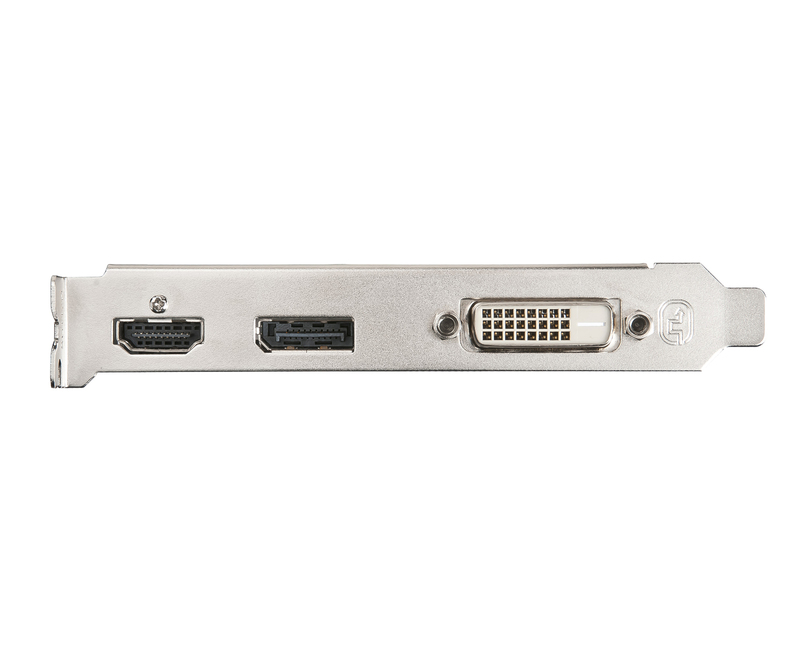 "It is a silent cooling solution, reasonable performance and at a great price...with the added ports of DisplayPort, HDMI and DVI it is a very attractive buy." 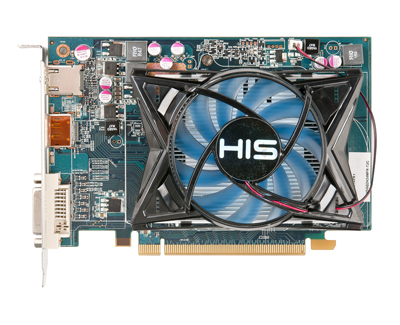 HwT.dk "Bronze Award"
"In the quiet cooling system, video card HIS 6670 Fan 1GB GDDR5 does its job very well - the temperature 41 C is an excellent indicator. 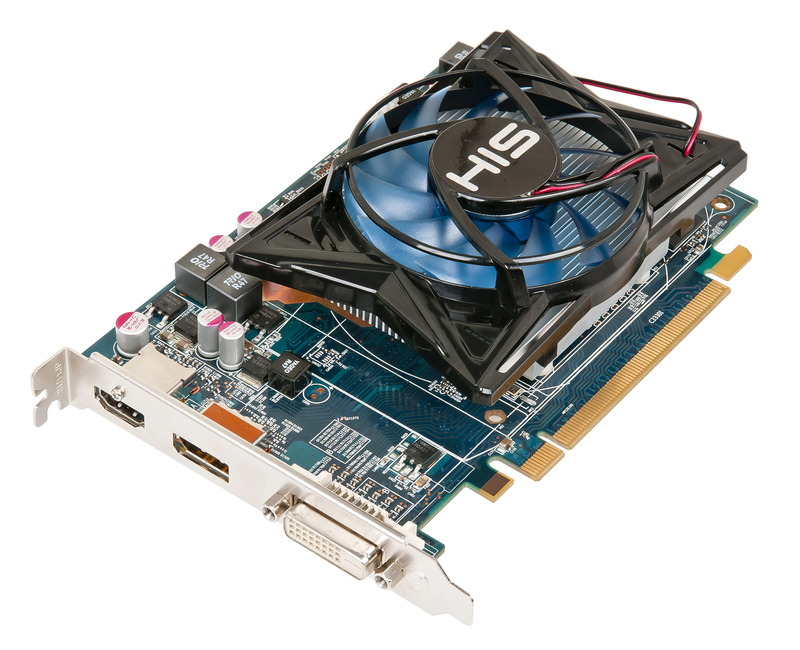 The level of fan noise was quite low...HIS 6670 Fan 1GB GDDR5 confidently passes decision on NVIDIA GeForce GT 440." 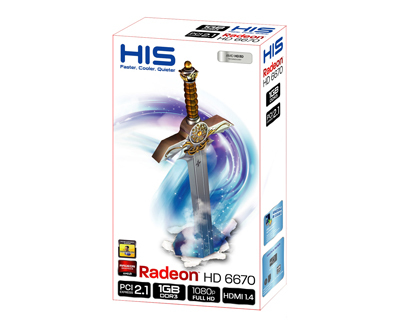 EasyCOM "Optimal Price / Opportunity"
"Thus enriching the lower mainstream HIS Radeon HD 6670 range with the fan, which can be seen in this price class as a hot contender for the throne. The well-balanced package of performance, energy efficiency and volume and overclocking"- Radeon 3D "Editor's Choice"